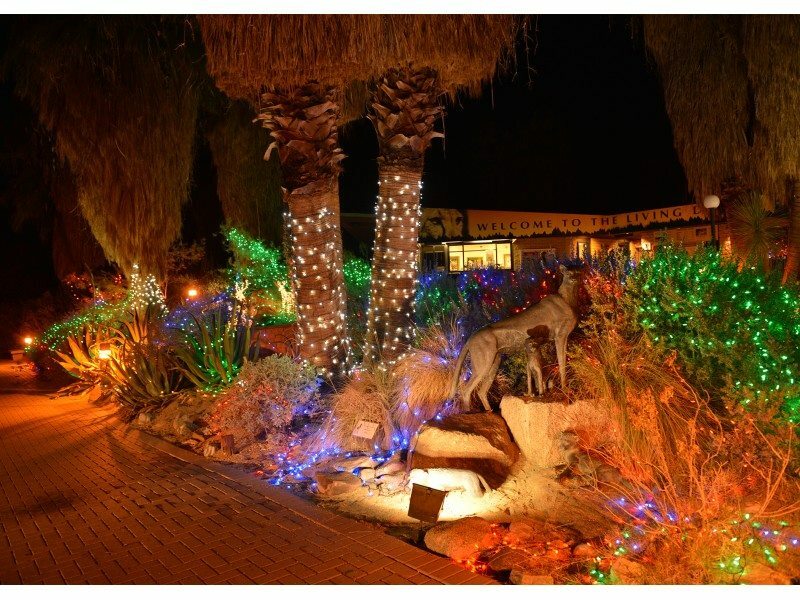 On December 3, the City of Palm Springs and Santa Claus will be at Frances Stevens Park for the annual lighting of the City’s 22-foot “green” holiday tree. There will be free cookies and hot cocoa, plus some surprises. Bring one canned food item to feed the hungry during the holidays. 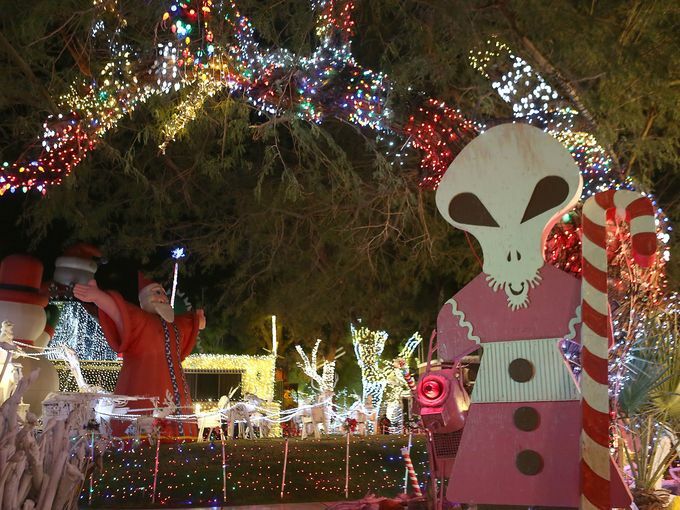 The lighting is at 5 to 7 p.m. on the corner of Alejo and Palm Canyon Drive near Palm Canyon Theater. 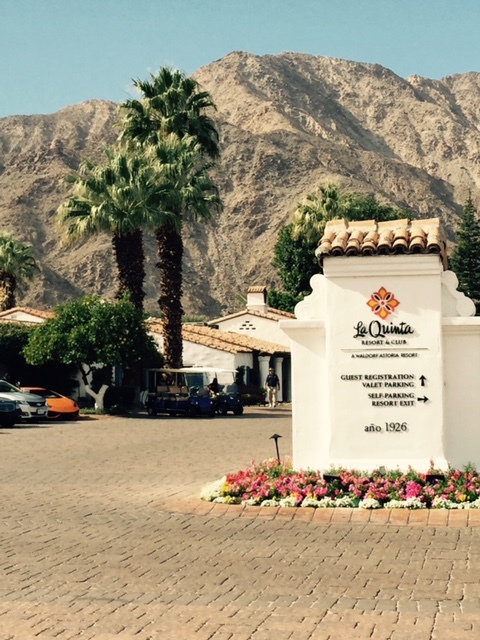 www.ci.palm-springs.ca.us. The tree will be up for all to admire after December 3 until after the holidays. On December 6, singer Jack Jones will be the Celebrity Tree Lighter at the Palm Springs Aerial Tramway’s Annual Christmas Tree Lighting Ceremony. The tree is full of 6,000 Led lights. 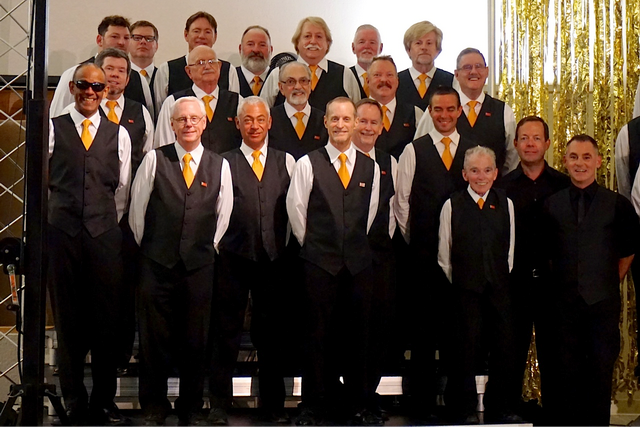 Festivities begin at the Mountain Station at 5:30 p.m. with the Palm Springs High School Choir singing a selection of holiday songs. Event is free with tram admission price. Both the Valley Station and Mountain Station will be festively decorated by Ultimate Events Inc. Take a ride up the tram during the holiday season. Hopefully there will be a little bit of snow. If not, the views are amazing and the aroma of the pine needles enhance the holiday spirit up at the top of the tram. Go to www.pstramway.com. Now through January 3, 2016 come see a one-of-a-kind holiday tradition Robots and tons of lights. These are painted and recycled sculptures are draped in lights by Kenny Irwin’s, the creator of Robolights. “This year will be fifty times better than the past. 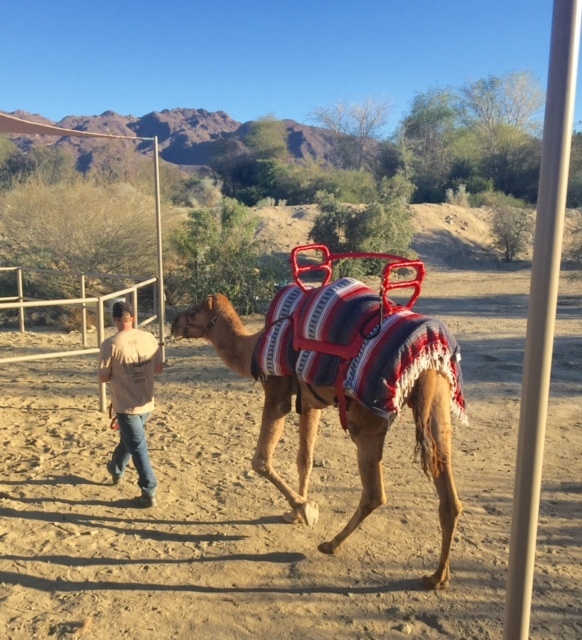 Nearly three tons of lights will be flipped and the public will be mesmerized to one of the holiday’s most unique experience,” said Irwin. Be sure to check out the peppermint climbing tower of robots. 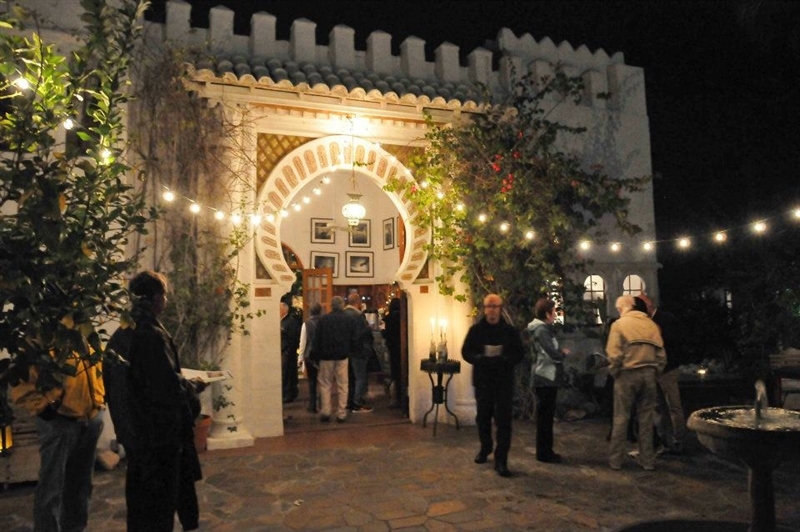 Daily from 4 p.m. to 9 p.m. Irwin Family Estate 1077 E Granvia Valmonte, Palm Springs, CA 92262.